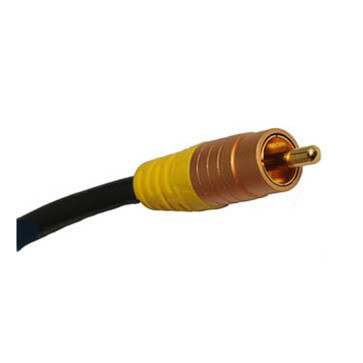 This High Quality Multipurpose Single RCA cable is perfect if you need a connection to a Subwoofer, Projector, TV etc. Performance cables utilising 99.96% pure OFC. This cable is guaranteed to work with all devices with an RCA connection or we will give you a 110% refund.